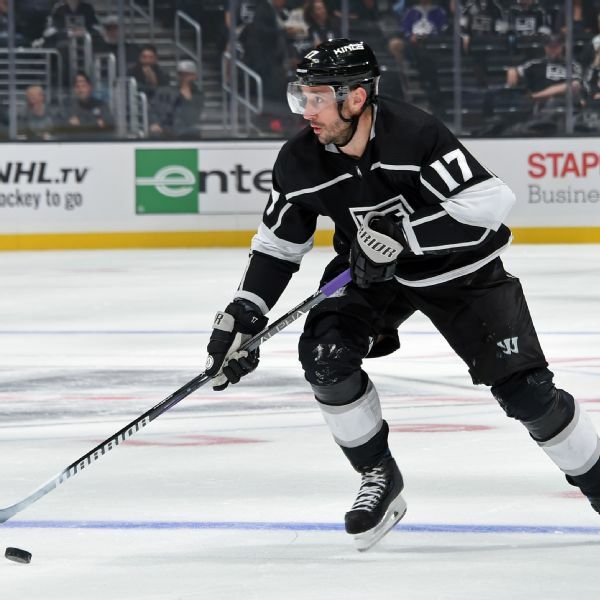 Ilya Kovalchuk has an Olympic gold medal but he is back in the NHL to add the one thing missing from his stellar career -- a Stanley Cup. 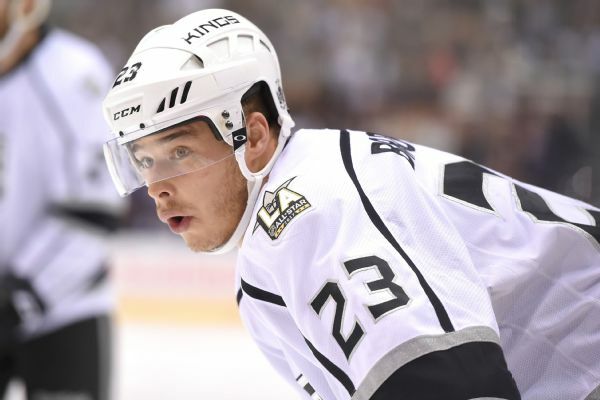 Kings right winger Dustin Brown is out indefinitely after breaking his finger Saturday night in a preseason loss to the Ducks. 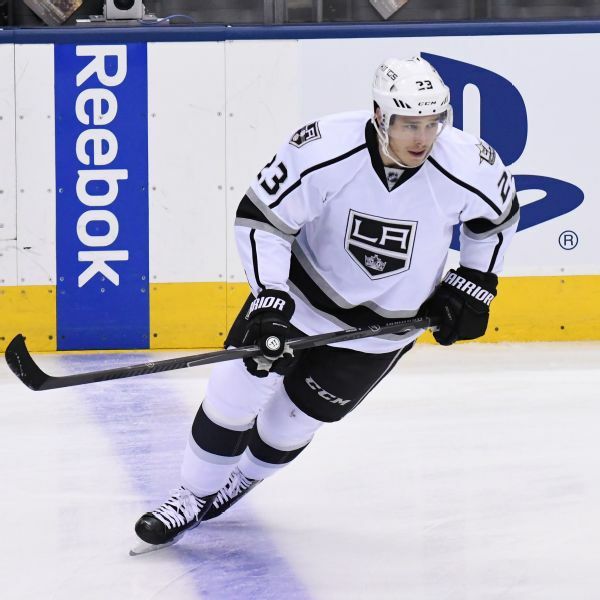 Brown was the Kings' second-leading scorer last season. 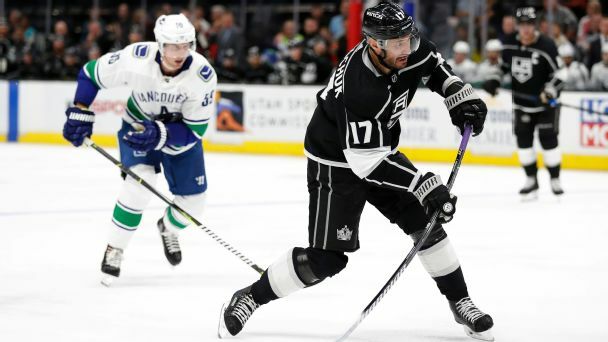 The Kings announced Thursday that forward Dustin Brown underwent surgery on his left shoulder, and forward Trevor Lewis had surgery on his right hand. 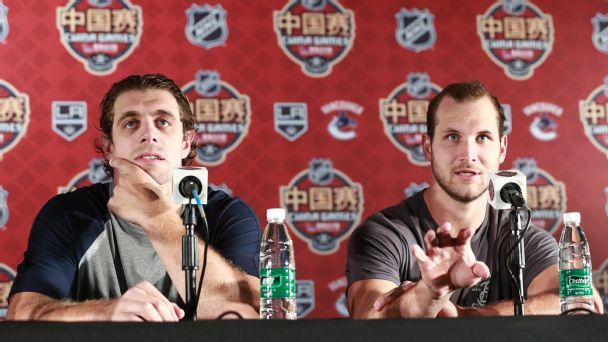 Both players are expected to recover well before the start of training camp. 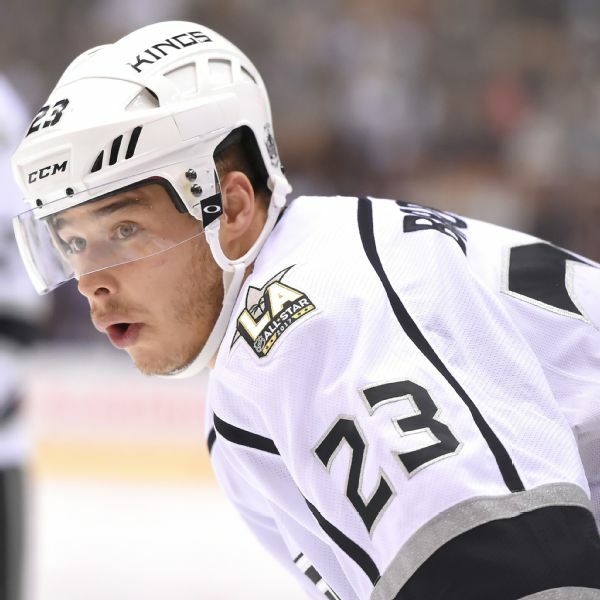 Kings forward Dustin Brown has been given a one-game suspension for kneeing Lightning defenseman Mikhail Sergachev in Saturday night's matchup. 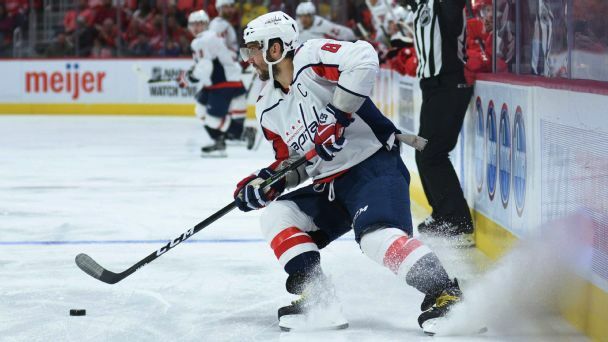 Expectations for Alex Ovechkin were, uh, tempered compared with previous seasons. After all, he was coming off a career-low goals total. He and a few others around the league are redeeming themselves with stellar early results. The team that missed the playoffs for the second time in three seasons remains largely unchanged, the biggest alterations coming behind the bench and in the front office. 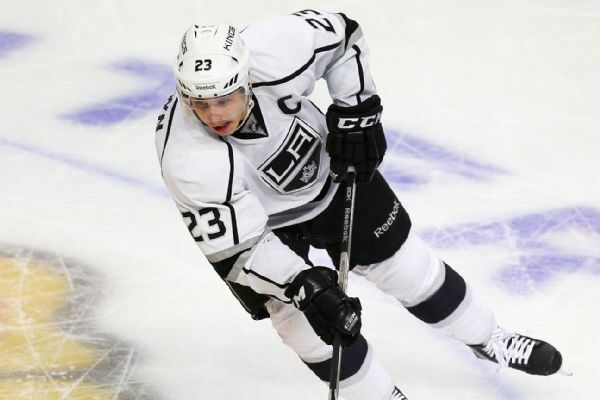 In today's NHL, is that enough to get the Kings back into the playoffs?